Join me today at Laced with Grace for more on my trip to Cambodia. May God shine HIS light into your life in unexpected ways…. 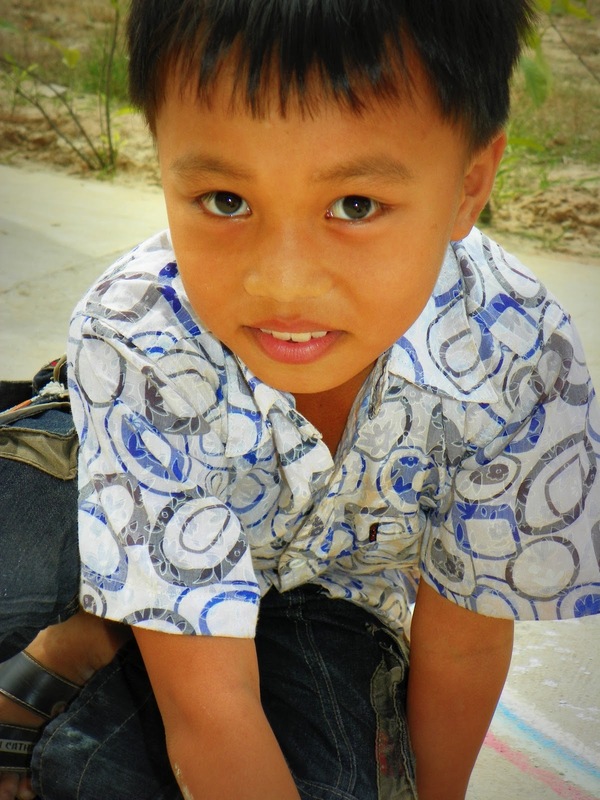 This entry was posted on Tuesday, March 20th, 2012 at 1:10 am	and posted in Cambodia. You can follow any responses to this entry through the RSS 2.0 feed.